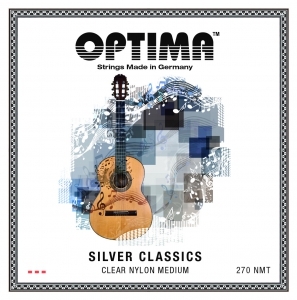 OPTIMA SILVER CLASSICS – our new concept of the development of the No.6 series has also been the basis for the further development of this popular string series. An extremely good string which is suitable for any guitarist. Due to its coating the string also has a high durability.